MDA provides medical assistance and decent health care to the people suffering from diseases, especially helpless children and elderly people. MDA also provides weekly stipends for elderly people who have no food. The focus at the moment is Makanya village, Nkwine village and Ruvu Basin villages. Assisting with the transportation of the patients injured in traffic accidents to Same Central Hospital. 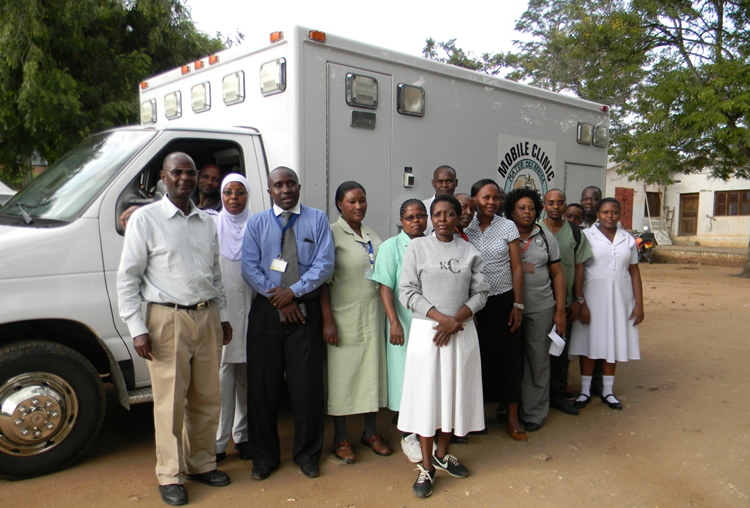 Transporting expectant mothers who have complications from rural areas to the central government hospital. Visiting isolated villages with the Mobile Clinic equiped with medicine and medical equipment and provide primary healthcare to those who have no access to health services. The mobile clinic provides medical services to the rural areas where the people have very low access to existing health services. We also provide transportation for serious health emergency cases or for those refereed to more specialized health facilities. Having one of the major highways in the country, we provide traffic accident rescue services. 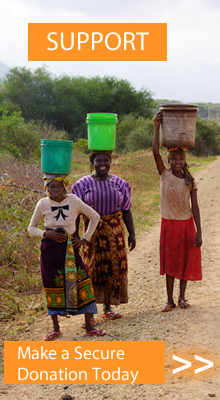 85% of the people do not have access to safe drinking water and sanitation. We are addressing this issue and working towards meeting the 2020 millennium development goals through development of water wells.